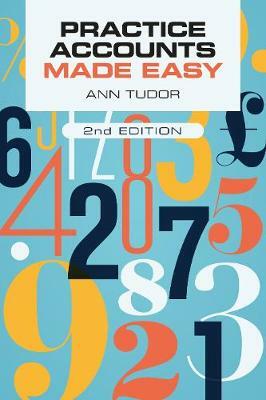 This is a book for all those confused by accounting terminology, from GP registrars to GP principals. "Great book for GP's who want to get a better understanding of the financial aspects of general practice. It explains clearly the payment structure of general practices and also gives good information about practice accounts. Highly recommended ..."
"Great book, up to date, accurate, really clarifies the minefield of GP accounting. Explains clearly and succinctly how the practice accounts are made up and what happens when joining and retiring from practice." "This book is bang up to date and incredibly easy to follow. Contains useful and up to the minute information, and serves as a great source for reference."